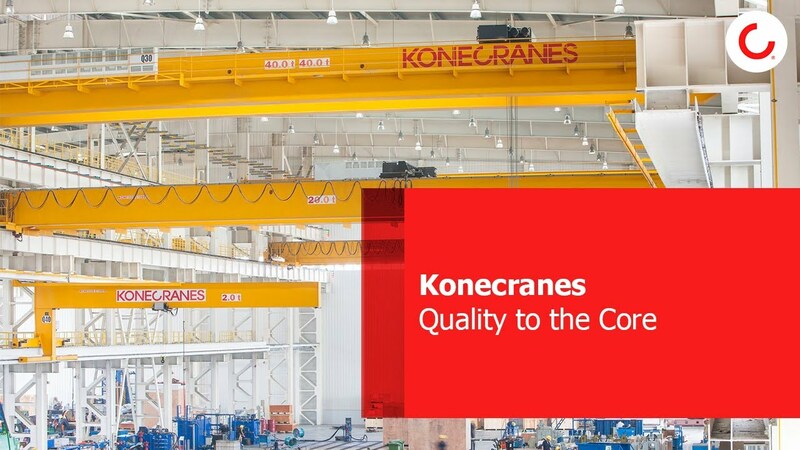 It doesn’t matter who made your crane—Konecranes or any other manufacturer. We can supply you with the spare parts that you need. As the largest industrial crane supplier in the market, we make it our business to provide parts, not only for our own equipment, but for all makes and models of hoists and cranes. Our inventory is stocked with original equipment manufacturer parts and high-quality aftermarket parts. We provide quick delivery service and reasonable prices. Abell-Howe, Abus®, Acco®, Ace, Alliance, American Crane & Equipment, Andritz®, Budgit®, Chester, Cleveland Tramrail®, CM, Coffing®, ColumbusMcKinnon, Conco®, Crane America®, CraneMart™, Dearborn™, Demag®, Deshazo®, Detroit Hoists & Cranes, Dresser®, Ederer, Foley Material Handling, Gaffey, Gorbel®, Harnischfeger®, Harrington Hoists®, Heede, Illinois Crane, Ingersoll-Rand®, Larco, Lift-Tech™, Milwaukee Crane, Mondel, Morgan Alliance, Morgan Engineering, Morgan Material Handling, North American Industries, Progressive®, Reading, Superior, TC/American Monorail®, Uesco, Virginia Crane®, Whiting®, Wright, Yale®, Zenar®, and others. Learn more about what we have to offer in Performance Parts, Equivalent Parts, Rebuilt Parts and Reverse Engineered Parts.